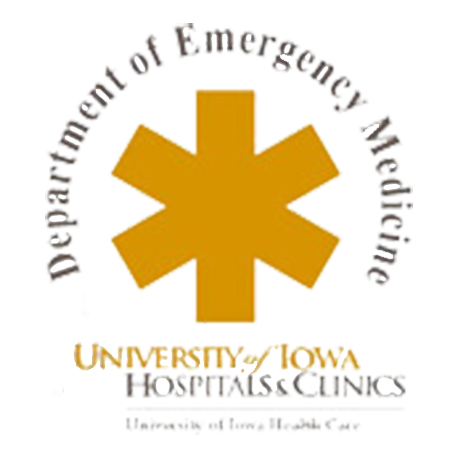 The University of Iowa Emergency Medical Services Student Interest Organization (UIEMSSIO) is a student-operated organization at the University of Iowa. 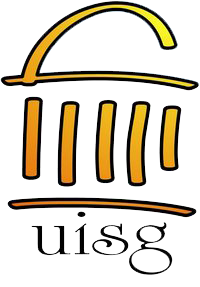 The group was conceived in August 2009 and is in the process of building itself into a respected, functional, and contributing member of the University of Iowa and Iowa City communities. The University of Iowa Emergency Medical Services Student Interest Organization intendeds to help its members expand their knowledge and gain new skills, but also wants to expand the University’s preparedness as well. By offering CPR/First Aid/AED classes to the public, and by helping in disaster preparedness, we hope to increase the overall safety at the University. Our goal is to give back and make the community a safer place. By helping to implement the new Red Watch program, UIEMSSIO members will teach University Students and officials how to properly deal with alcohol related emergencies on campus. We hope you’re as interested in EMS as we are and look forward to you getting involved in our organization! Any member of the University is eligible for membership. Being a member helps those interested in EMS to get involved in the community and learn more about the field. Whether you’re already a First Responder, EMT, or Paramedic, or if you’re Pre-Med, Nursing, Pre-PA or just interested in Emergency Medicine, this is the place for you! Show your dedication to learning about medicine and community service through UIEMSSIO.